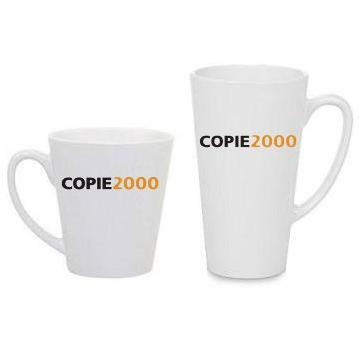 Enjoy your latte in a beautiful customized mug with your own image, design or text print. Perfect for corporate giveaways, business branding, for personal use or as a gift. Different sizes available.